Hummingbirds the tiny birds you can often see hovering over flowers, trying to feed on the nectar. Their feathers are colorful and shiny and they are among the smallest birds in the world. But do they really hum? Actually, they weren’t named hummingbirds because they are talented singers; it’s their bodies that create the humming sound when they fly. 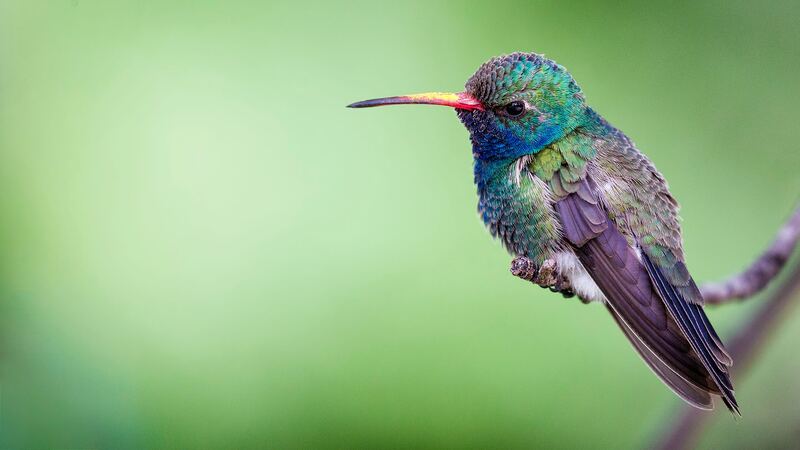 Hummingbirds can flap their wings at an amazing rate of up to 200 times per seconds. They are able to fly in any direction they want, and that’s when their bodies hum.